Dan Wright, the owner of ModWright Instruments is known for his passion for modifications and improvements to anything that he can lay his hands on. His products show this well, for, although they are not particularly expensive, it is difficult in to find anything in their design that we would like to change. He chooses the best possible components within a specific budget, applies the best possible enclosure, and the whole looks like a perfectly finished design. Perhaps this is why his offered devices remain unchanged for a long time with only small improvements and refinements. Besides, they can be further upgraded, such as the reviewed preamplifier which you can buy with an external PS 35.5 tube power supply boasting no less than six tubes on board! The LS 36.5 (‘LS’ stands for ‘Line Stage’) is a good example of this thinking. It has been on offer for several years and there is no newer model to be seen round the corner. It is a linear preamplifier with entirely tube-based design and a unique Dan Wright amplification stage. The power supply is built on the 5AR4 rectifier tube and a choke. The latter works with two capacitors in a classic ‘Pi’ type filter. The capacitors are not classical electrolytes but – as in Conrad Johnson designs – foil capacitors. These particular ones are manufactured to ModWright order, with Teflon plates impregnated with oil. Similar capacitors have also been used in the signal path. 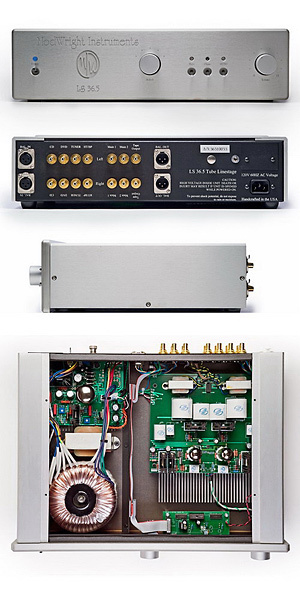 Gain stage is built on two 6H30P tubes, one per channel – the same as in BAT and Audio Research preamplifiers. This particular unit features NOS tubes from the Soviet Union times, manufactured by Reflector for the Soviet army. Currently available tubes come from Electro-Harmonix and Sovtek. Sovtek also manufactures custom branded tubes for BAT. Dan Wright has applied them in a special system known before, but not as often used as it might seem: pure class A cathode bias ‘Mu’, with zero feedback. 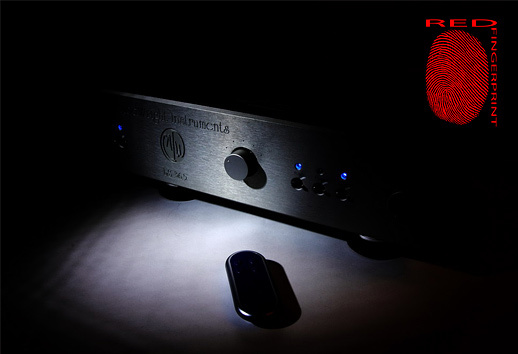 This is the top model preamp offered by Dan and yet its price is very ‘customer friendly,’ at least in the context of other high-end devices. Dominic Miller, Fourth Wall, Q-rious Music, QRM 108-2, CD (2006). Sara K., Don’t I Know You From Somewhere?, Stockfisch, SFR 357.6055.2, CD (2008). The sound of ModWright largely reminded me of what I’d previously heard from the C-600 TAD preamplifier costing four times more. It’s a very smooth, highly-ordered sound. If I were to describe it with one word, it would be ‘noble’. This characteristic can be heard straight from beginning, from the first few bars of a familiar album. It’s like walking down the street full of people and seeing more or less friendly faces and suddenly, out of nowhere, we focus our eyes on one face that is just different from all the others. Not that it’s prettier or uglier per se, but for once it’s interesting, and two, we immediately feel that it is – just – noble. Something about defined cheek bones, balanced facial look and muscle tension or the ‘inner light’ suggests that it is someone standing out from the crowd. It is, of course, possible that when such person opens his or her mouth (as it can be male or female) the magic disappears and all we can see is only an interesting but nevertheless empty container. However, there is a strong likelihood that the conversation will only confirm what we knew from the beginning – that it is someone unlike the others. Not better or worse, just different and more interesting. The ModWright is just like that. 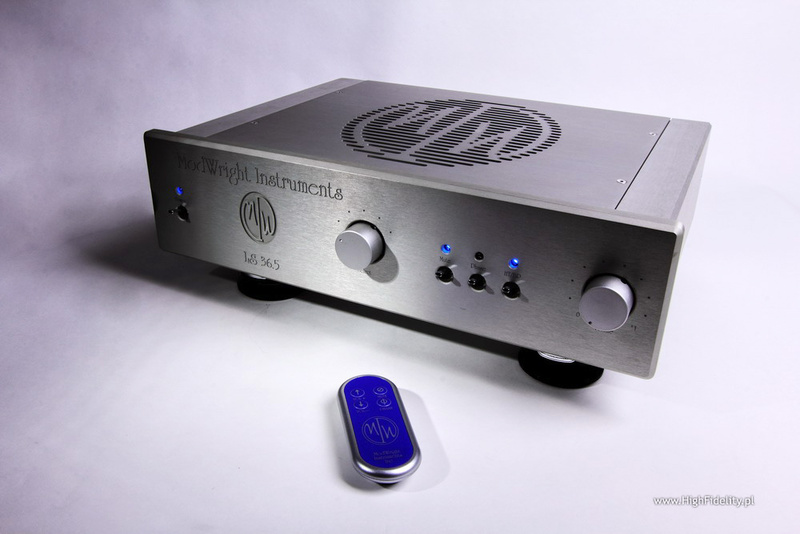 By no means is it the best preamp I know, nor even near the top end. We will find certain sonic characteristics that are better or much better shown by other, better, more expensive gear. I will not fail to speak about them. But yet, with each in-depth analysis, compared head to head with the best linestages I know, time after time it felt the same way – it was a noble sound. What’s it made up of? How could this “nobleness” be characterized? The questions are clear and simple, as are listening impressions, but not necessarily is the answer. For it is primarily about feelings, impressions. These are not falsifiable, and so very difficult to verify. Therefore, in order to establish a common ground, let’s talk about all the main characteristics of the sound. It is very smooth. Although difficult to be unequivocally classified as “tube” sound as it is not particularly warm or distinctly tangible, however, its certain coherence, fluidity between different sonic sub-ranges, its explicit continuum indicate the presence of tubes in the signal path. 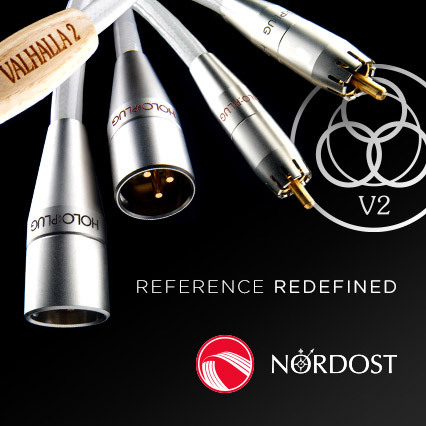 This is a common feature of modern audio equipment – the advantages of given technology have less in common with our stereotypical notions, and more to do with real advantages of tubes, transistors and even integrated circuits respectively. They build on their strengths, as if electronics finally matured, at least in that narrow realm. The LS 36.5 demonstrates that nicely. While in audition I would blindly say it is tube based, that is precisely because of the fact that the sound has body, is not flat; it has excellent microdynamics, in no way associated with resolution (with which it is often confused). The microdynamics also results in a lot of things going on there, in it not sounding dull. Although image size, virtual sources are not too large, making it lack some oomph, yet both the remixes of the Depeche Mode single Personal Jesus 2011, as well as tracks on the new Assemblage 23 album Bruise – or generally, electronic music – sounded cool, interesting, had a very nice tone. What’s it best suited for, however, is smaller groups of instruments, preferably acoustic. Not that there was something wrong with ModWright paired with electronic music; it is simply that acoustic music, jazz, etc. sounded more captivating.